It’s not often you get to hear an Ivor Novello Award nominee in your local village venue. But we aim to please and so, to close out Wylam Winter Tales 2019, we’ll be welcoming the unique and exceptional song-writing talent that is Boo Hewerdine. Well known as one of the greatest (and busiest) song-writer performers in the business, Boo takes to the stage with a string of high profile collaborations across the years, including musical luminaries like Chris Difford of Squeeze, KD Lang, Kris Drever and Brooks Williams. 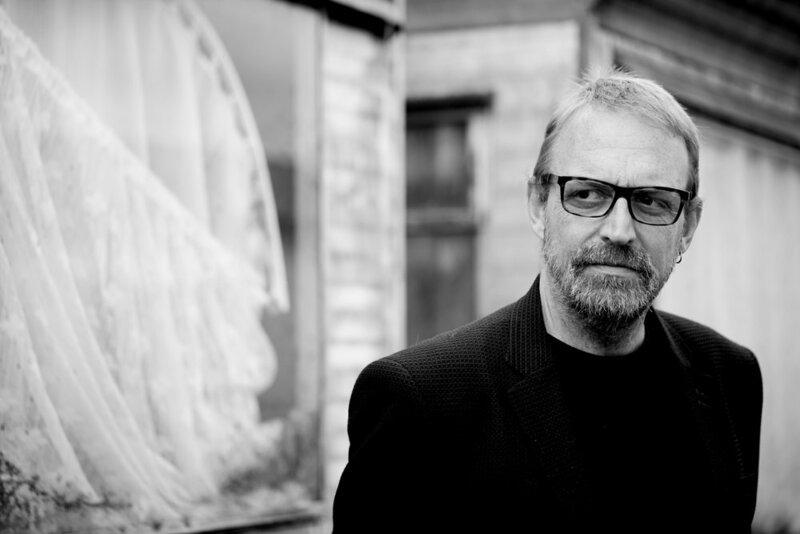 Brit Award winning, former Fairground Attraction singer (and Scottish national treasure) Eddi Reader is perhaps the artist Boo Hewerdine is most regularly associated with, as a songwriter, musician and producer. Together they enjoyed international success with the (Hewerdine penned) hit single “Patience of Angels” in 1995. Boo also produced Reader’s “Sings the Songs of Robert Burns” in 2003, an album now viewed as a folk classic. Boo brings experience, wisdom, wit and a keen sense of worldly perception through his beautifully crafted and uplifting songs. His pedigree is unquestionable and his stagecraft well honed after years on the road with the great and the good of the music industry. It will be a treat to hear a true song-writer’s song-writer entertain and inspire us as we head out beyond these Winter Tales and into the rest of the year.